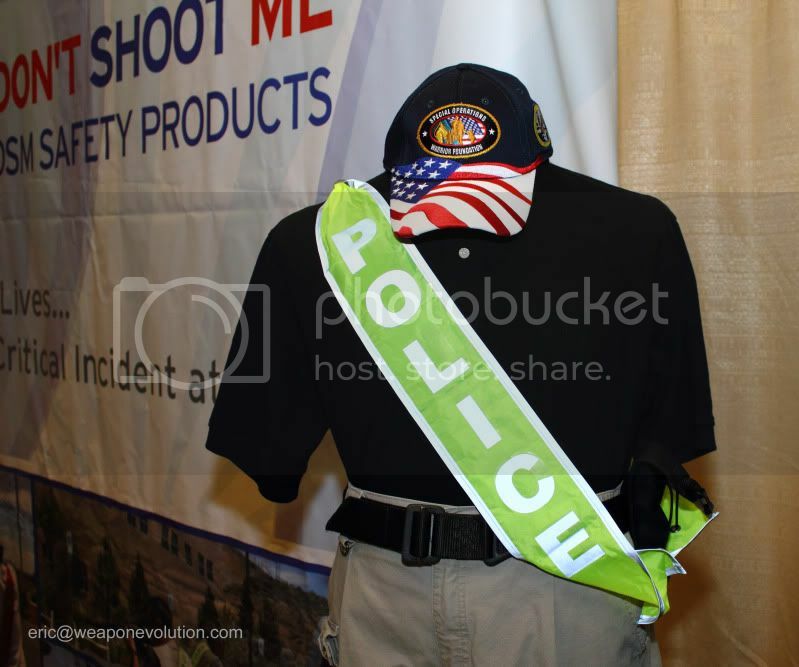 This is an inovative product created by an LEO, primarily for LEO's. The intent is to prevent "friendly fire." Agreed, this is a very innovative product. We spoke to the owner for about 20 minutes. He is a full time Police Sergeant who has been doing his homework for many years in the field of blue on blue friendly fire incidents. He is very passionate about his product and was an all around great guy to talk to.